As part of his latest blog entry on PakPassion.net, Mohammed Zahid talks about Pakistan's current fast-bowling resources and the strengths and weaknesses surrounding them. 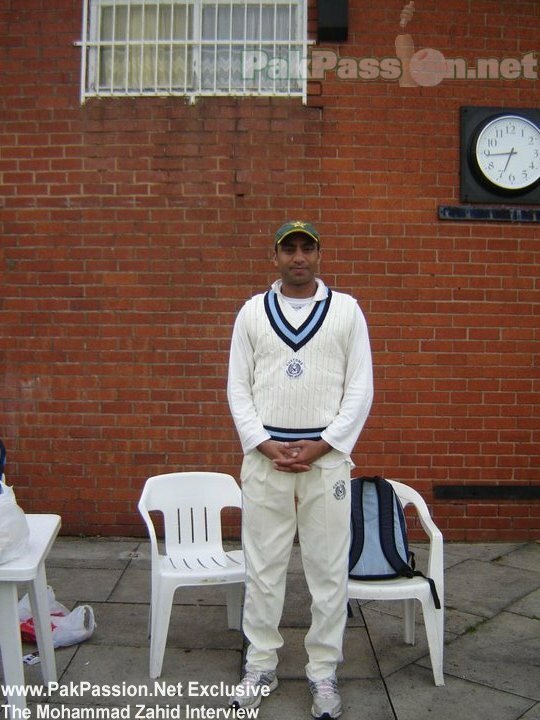 In the latest installment of his blog at PakPassion.net, Mohammed Zahid speaks of his disappointment with the defeat at the hands of the West Indies and offers his analysis on what went wrong and his predictions for the final test. Mohammad Zahid Blog: "No One Can Stop Pakistan From Taking This World Cup"
Speaking exclusively with PakPassion.net, former Pakistan fast bowler Mohammad Zahid gave his views and reviews on the World Cup thus far. 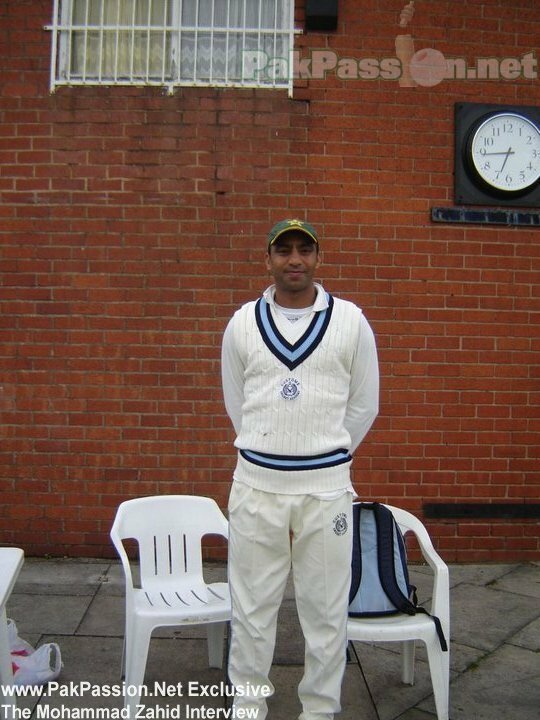 Here's the latest hard hitting blog entry from former Pakistan pace ace Mohammad Zahid. Mohammad Zahid, Pakistan's former pace ace, gives his views on Pakistan's semi-final exit in the World T20 in his latest blog entry - exclusively for PakPassion.net.